“Star Wars” star Mark Hamill defended co-star Kelly Marie Tran on Twitter on Wednesday. 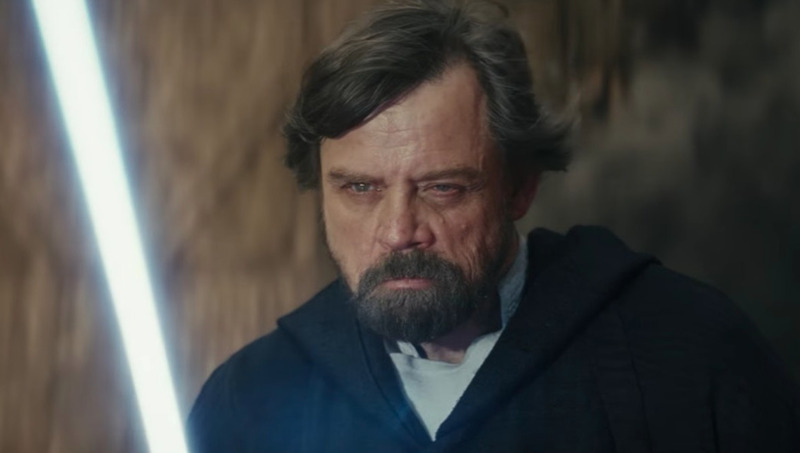 Luke Skywalker himself, Mark Hamill, is calling out “Star Wars” fans for their treatment of co-star Kelly Marie Tran. Hamill tweeted a photo of him with Tran on Wednesday with the caption, “What’s not to love? #GetALifeNerds.” Tran, who is new to the “Star Wars” saga and played Rose Tico in “The Last Jedi,” recently deleted all of her Instagram posts after facing months of online harassment. Hamill wasn’t the only one to call out trolling “Star Wars” fans. Johnson also retweeted a Twitter user who brought his attention to “#FanArtforRose,” a hashtag that spread on Twitter in support of Tran. The toxicity of the “Star Wars” fandom has been even more prevalent since Disney took over the franchise, but its stars and creators like Hamill and Johnson seem committed to calling out harassment and staying positive.